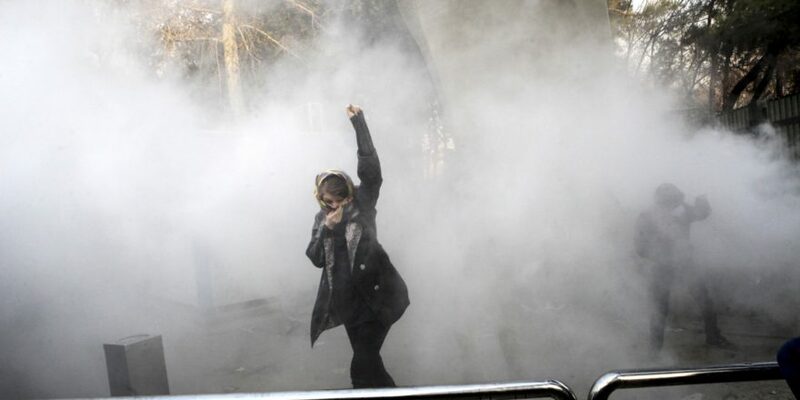 It is difficult at best to get accurate news about what has been happening in Iran in the last week. I do my best to find credible threads on Twitter and pass them along. What I know, and the sole reason for this post, is that thousands are protesting even though they know they can be jailed, tortured and even killed. The least I can do as a blogger is to help spread the word. 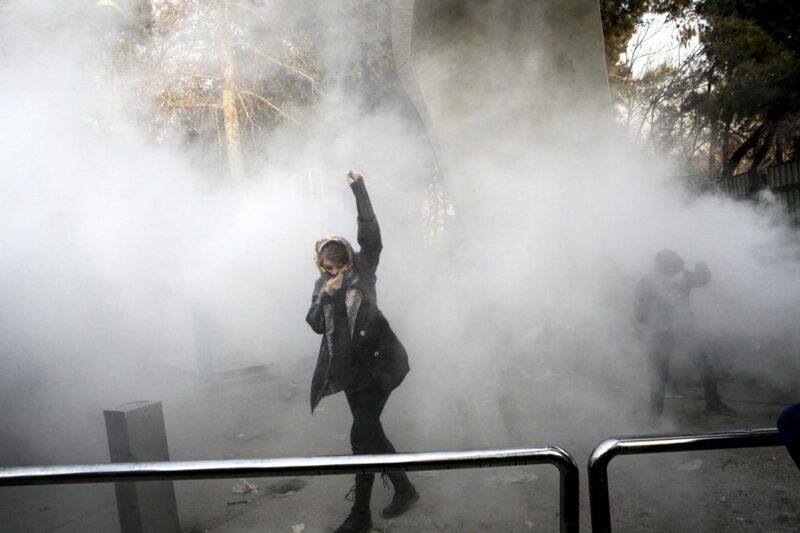 If you are on Twitter, search #IranProtests for current updates. Then retweet what you find. As fellow activists, we can support those risking their lives by spreading the word on the protests. If you have reputable sources for news on the protests, please include a link in the comments.